If you’ve opened an outdoor magazine in the last three years, you’ve probably read about Steve House. 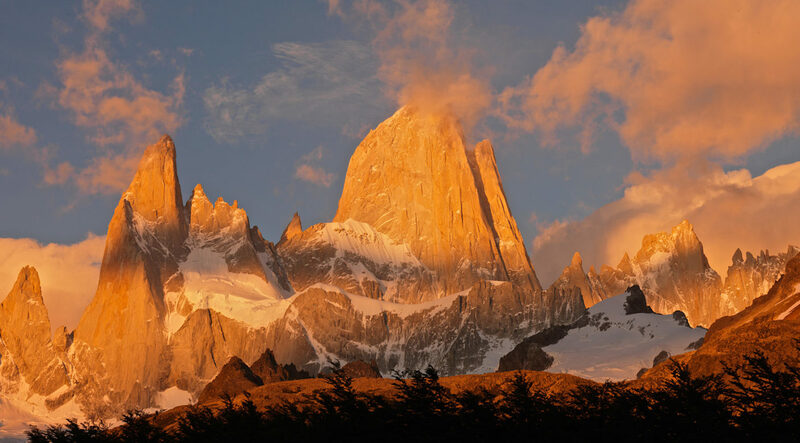 In the last decade, he’s pulled off some incredible ascents in the Canadian Rockies, Alaska and the Himalaya. In process, he’s become the spokesman for a very pure, very elegant climbing style. Like any passionate person, Steve has some strong opinions and he’s ruffled some feathers along the way. One thing is certain though – the man cares deeply about the environment and our wild places. Where does conviction like that come from? For that answer, we’re going to have to look back through the eyes of an 11-year-old boy. Today, as Part Four of our First Time Series, Steve House tells us about the day his pursuit of high places began and very nearly ended. No doubt Steve works really hard to prepare for his climbs. But sometimes you get the feeling he, and most top-level athletes, were born to do what they do. 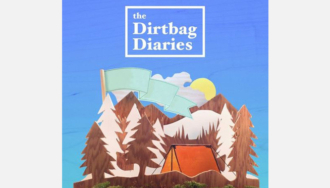 In a follow-up email, Dirtbag Diaries creator Fitz Cahall said, "The one thing I maybe could have done better was making the point that Steve was 11. The kid goes to school, plays a little league game, stays up all night and climbs Mt. Hood. Incredible."